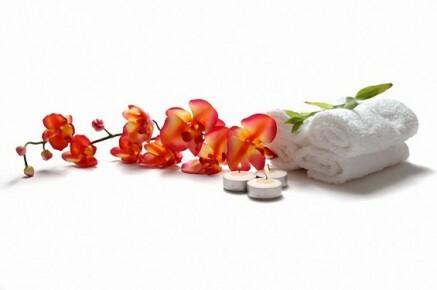 Members of Body Basics Well-being get discount for a massage. When you are no longer a member, the discounts expire. There is also a possibility for a massage gift voucher. If an appointment can not take place, cancel at least 24 hours in advance. If this is not met, Body Basics Well-being is forced to charge the full amount.